Obituary for Thelma Ruth Corn | Loftus-McManus Funeral Homes Inc.
Ruth is at peace. 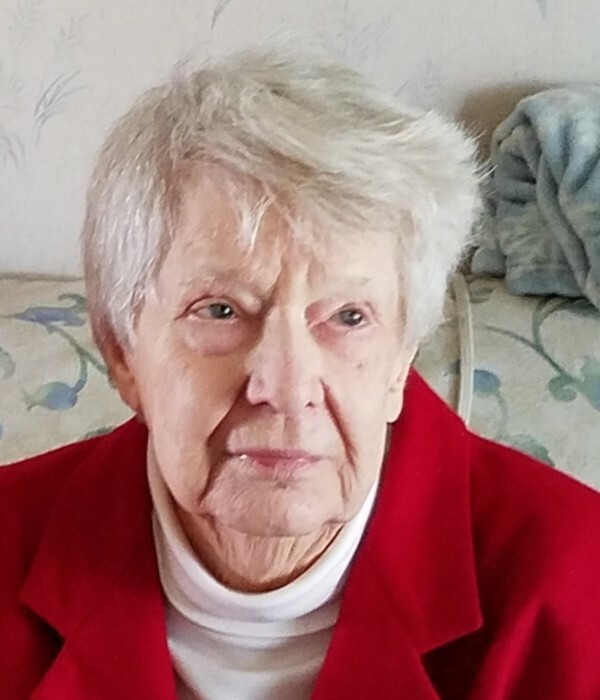 Thelma Ruth Corn, age 88, a lifelong resident of Brookport, passed quietly from this life into the next in the early morning hours of November 26, 2018 at Metropolis, Illinois. She was born in Paducah, Kentucky. A memorial service will be held at 1 PM, Friday, November 30, 2018 at the First Christian Church, Brookport, Illinois. Private interment at Pell Cemetery will follow. Ruth is survived by her church family, several cousins and her “adopted parents,” Barbara and Larry Call. Her parents, Finis Craft Corn and Leona Dickerson Corn preceded her in death. Memorials may be given to First Christian Church, PO Box 27, Brookport, Illinois, 62910. Condolences may be left online at www.aikinsfarmer-millerfh.com.